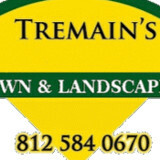 Tremain's Lawn & Landscape is a lawn care and landscape service company that operates out of Lawrenceburg, IN. 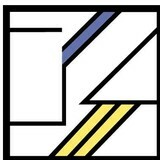 Tremain's services both residential and commercial customers in Southeastern Indiana, Northern Kentucky, and the west side of Cincinnati areas. We are always accepting new clients and look forward to hearing from you today for your Free Estimate of ANY of our many services! In addition to the maintenance side of gardening, Franklin, OH gardeners can help you with garden design and choosing specific plants and grass types for your climate and area. Find a Franklin, OH gardener on Houzz. 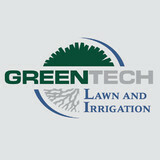 Narrow your search in the Professionals section of the website to Franklin, OH gardeners. You can also look through Franklin, OH photos to find examples of yards that you like, then contact the Ohio contractor who worked on them.